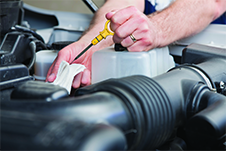 Regular Oil Change Service is one of the most important maintenance routines for your vehicle. The generic quick lube station may get the job done, but oil changes at a reputable auto repair shop can help ensure that your vehicle endures the miles. Plus we'll do an inspection to catch any repairs that may be putting you at risk. 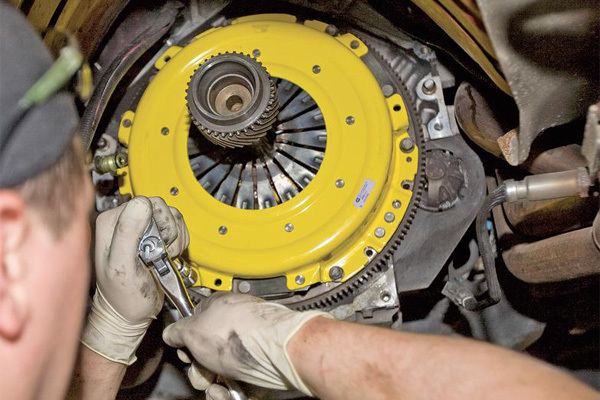 Clutch Repair is one of our primary specialties - we sell clutches for all cars and trucks including performance clutches from Southbend Clutch, a leader in heavy duty clutches for Ford, Chevy and Dodge Diesel trucks. Need a manual transmission? No Problem. When it comes to shifting gears, we got you covered. 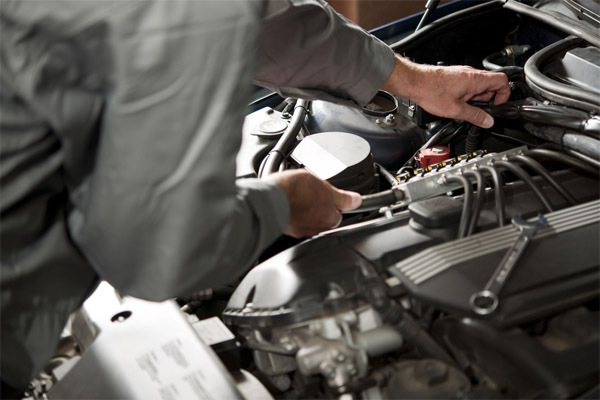 Timing Belt Replacement is the must-do service operation which every car owner should know about. We only use strong, top quality belts, and will properly install your new timing belt the first time, getting you back on the road quickly and easily. 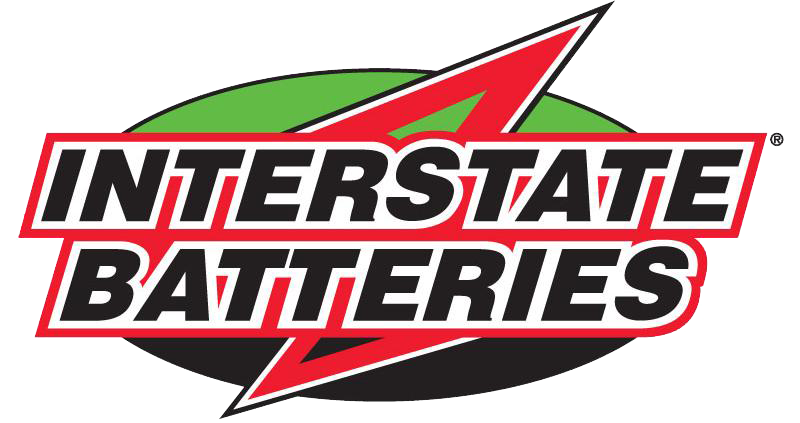 Don't wait until you are stranded on the side of the road to switch out your battery. 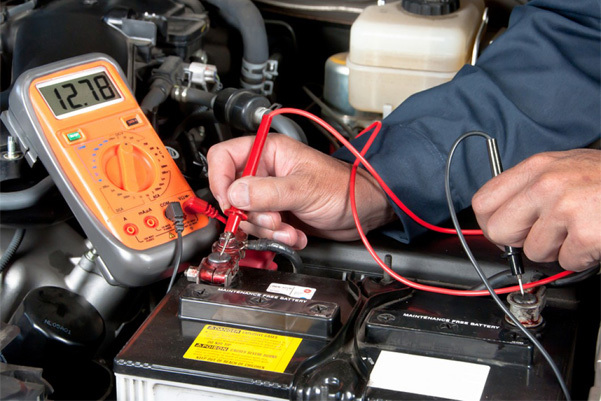 Here at Breezy Point Auto Service, we'll warn you if the power is getting low, and offer quality Battery Service for your car or truck.